Attorney of Syrian family that Norway tried to expel last Friday says it is unlawful not to have their asylum merits hearing before being returned. Last week, Norway’s Justice Ministry gave instructions to the Directorate of Immigration to reject asylum applications from everyone with resident papers in Russia. The instruction came after more then 5,000 asylum seekers this autumn had entered Norway via the so-called Arctic Route from Russia’s Kola Peninsula. On Friday, a group of three Syrians became one of the first to be expelled from Norway under the new instructions. At the borderline, the women decided to sit down between the two countries’ checkpoints. Russia has declined to receive back several people over the last few days, reports VG. Marit Vik, attorney for the Syrians that were detained by Norwegian police, says to the Independent Barents Observer that she asked the police how they could be returned since they had no valid papers for Russia. The three had been in transit through Russia with a one-entry visa. Vik says none of them have had merits hearing before being expelled. “I think this is contrary to the law. They have the right to have their asylum applications reviewed. An instruction can’t put aside Norwegian law. 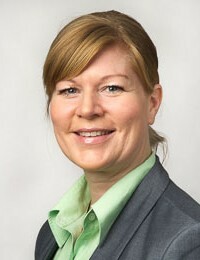 This either in accordance with our international obligations under the European law relating to asylum,” Marit Vik says. The Independent Barents Observer has so far not got any replies from the Ministry of Justice on a question about the how the asylum applications for the three women were handled during the weekend. Communication advisor Daniel Drageset with the National Police Immigration Service (NPIS) will not comment on the case. “NPIS do not contribute to the identification or exposure of individuals. We will therefore not comment more on this case,” Drageset says. State Secretary in the Ministry of Justice, Jøran Kallmyr, says to VG that Norway is entitled to return to Russia migrants that don’t hold a valid visa. This is in accordance to an agreement between the two countries. 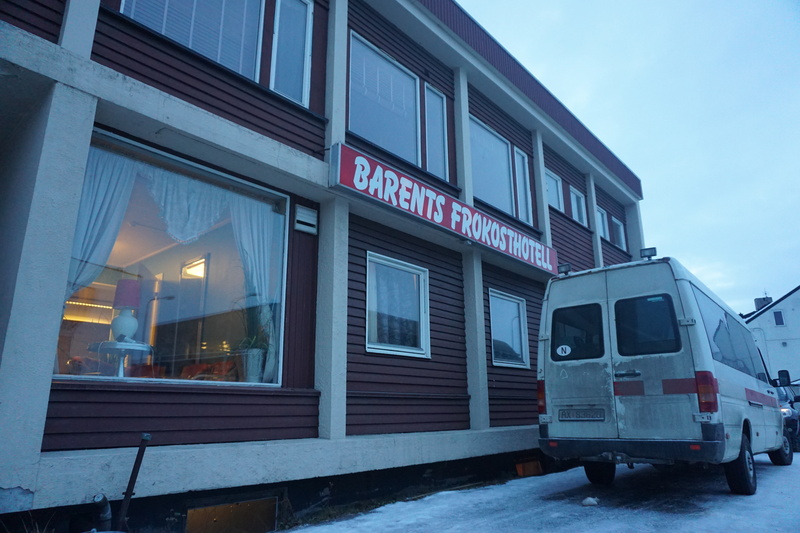 Norwegian police has established a closed reception center in downtown Kirkenes, a 15 minutes drive from the border. Here, all migrants that are expelled from Norway, but can’t be returned back to Russia are held. The center is guarded and the migrants are not allowed to leave without being accompanied.